Randolph-Macon College Student Government Association has been awarded a 30 in Thirty Grant of $1,000 in the Recycling category. 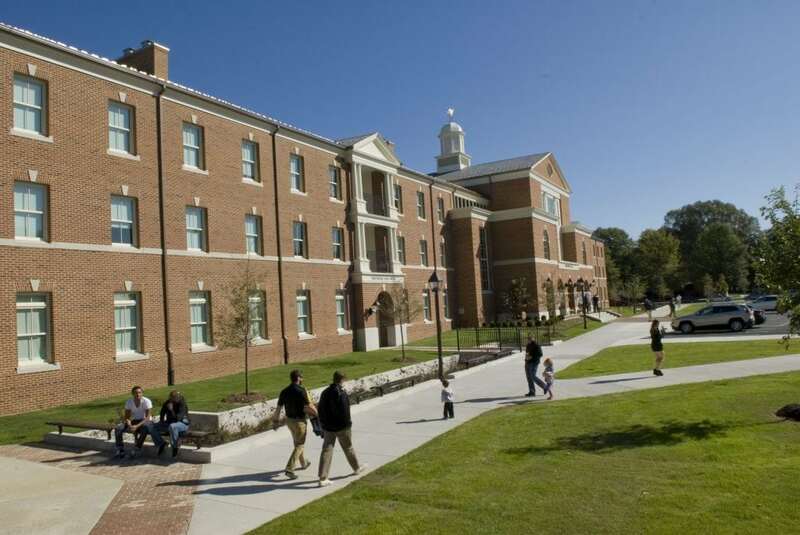 The Randolph-Macon College Student Government Association functions as a practical means to establish and maintain effective government on the campus of Randolph-Macon College. Their project, Sustainable Seniors, will add small recycling bins to all senior apartments on campus, and larger recycling bins for transporting the recyclables for processing. They will also provide educational material for all across campus about recycling, how to recycle, its importance, and impact.